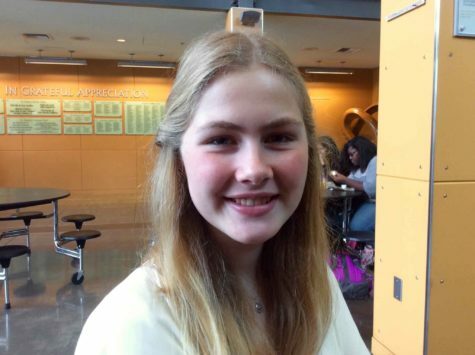 Emma Connell is a sophomore at Seattle Prep, and is very excited for her first year on the staff of the Panther! She enjoys long walks on the beach, watching sunsets, and other miscellaneous activities. As she is horrible at any sport that includes a ball or running, Emma participates as a dancer on Pulse, as well as an actor in the theatre program. Her family includes her mom, dad, an annoying younger sister, and a Maltese-poodle named Ollie.